How do I apply for the Keys to Independence program? 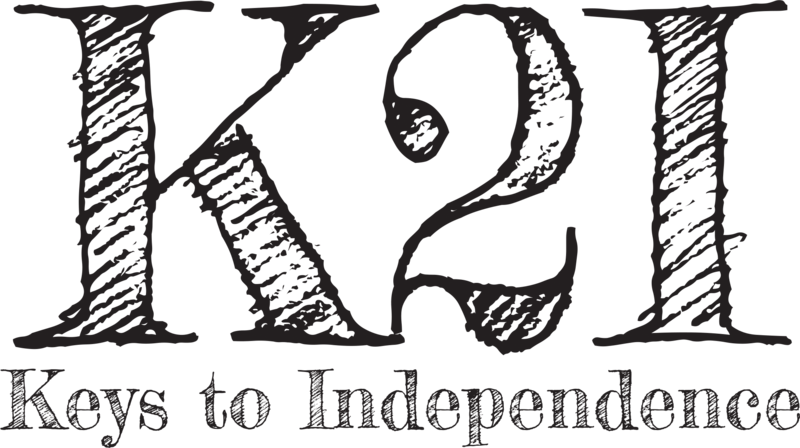 You can apply online or print out the forms and mail them to our K2I Initiative Support Manager. Click “Learn More” to find out how and get started with the process. We know that the process of obtaining your driver’s license or permit can be overwhelming or confusing. Just remember – you are not alone! We are here to help you navigate the process, and provide guidance for any questions you may have.